As of December 2013 we became one of the approved physiotherapy providers for the NHS in the Rushcliffe region. So, if you have been referred to physiotherapy by your GP who is based within the Rushcliffe borough we are now able to offer you physiotherapy. 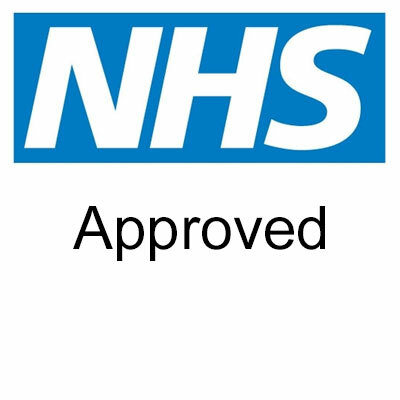 However appointments can only be made once we are in receipt of your GP referral and are limited to 2 treatment sessions per client, as per contract with Rushcliffe CCG. If you have been referred to physiotherapy by your GP who is based within the Rushcliffe borough we are now able to offer you physiotherapy. Call us on 01949 21354. Your call will be treated in confidence and we might even be able to fit you in today.